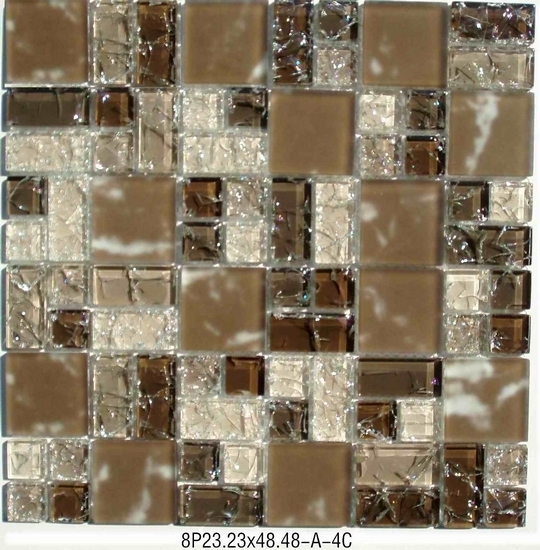 A Touch of Glass for Your Kitchen Design . 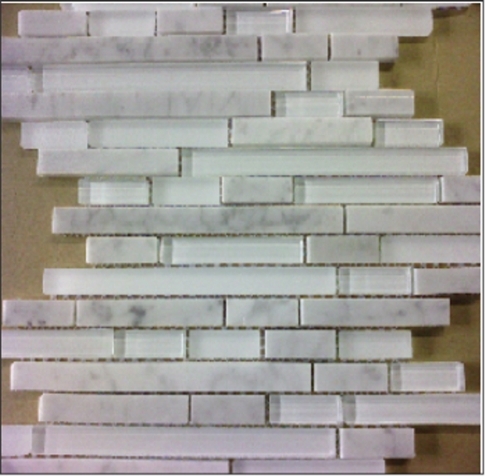 Our Style. Your Vision. 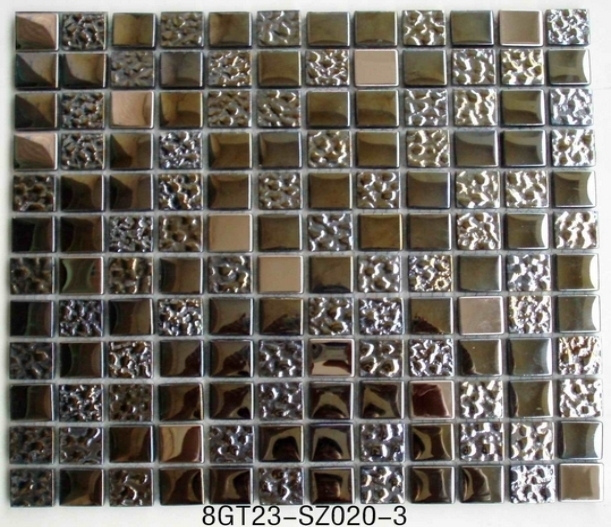 Glass Mosaic. 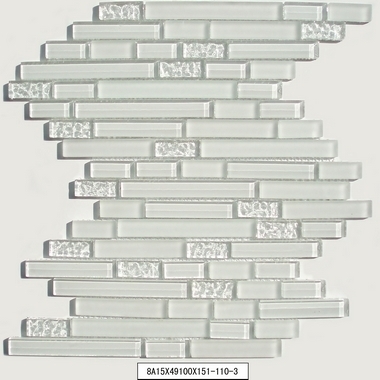 Our glass backsplash tile collection are made of high quality materials at an affordable price. 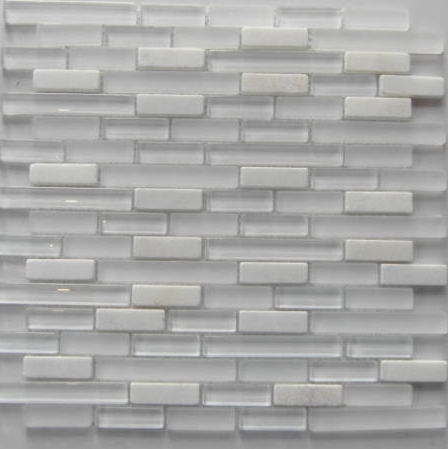 Glass tiles are great for bathroom wall, kitchen backsplash, and swimming pool. 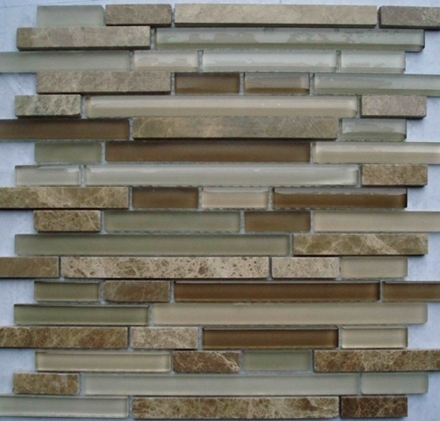 Glass tiles are not only great-looking, but durable and impenetrable as well. 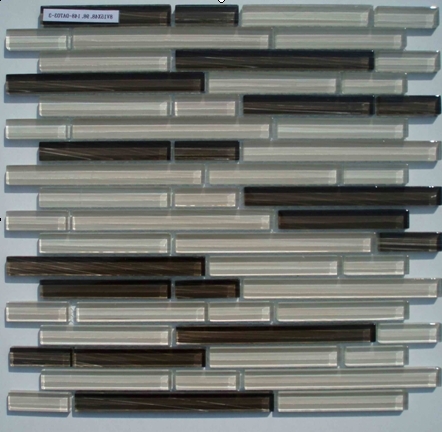 Glass tiles can be used in an extensive variety of installations. 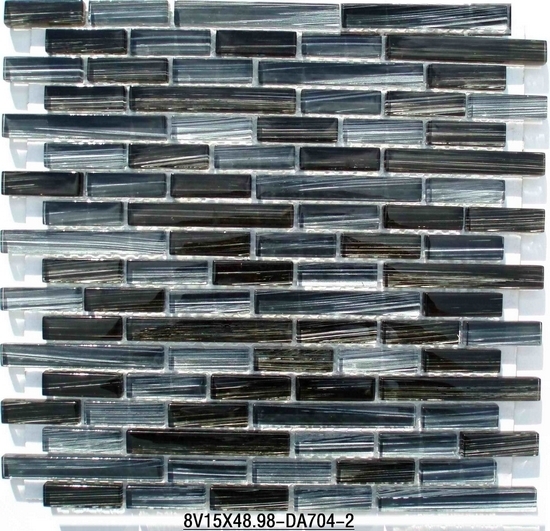 Because they cannot be breached by liquids, they are ideal for places that get wet often (such as a kitchen backsplash), and are easy to clean with a wet cloth. 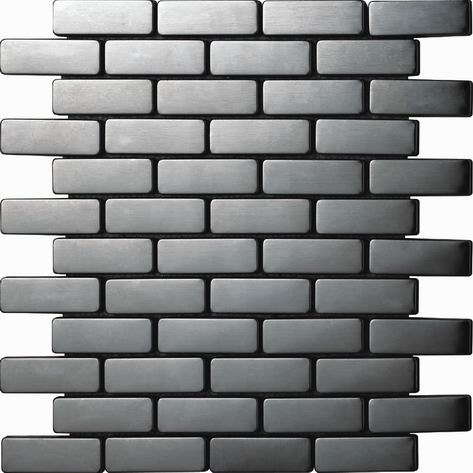 They are appropriate for both indoor and outdoor applications. 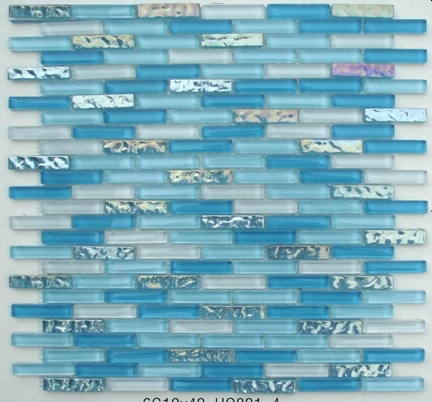 Our iridescent glass tiles are colored on the back, so that the color won't scratch off and they will always look flawless in your bathroom, kitchen or swimming pool. 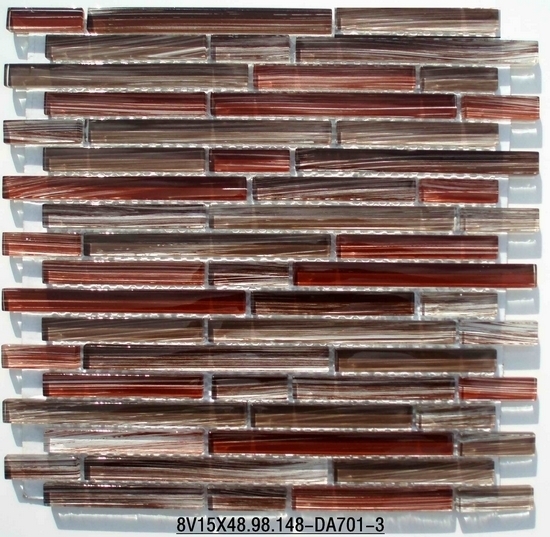 Glass tiles offer: 1). Beauty; 2). 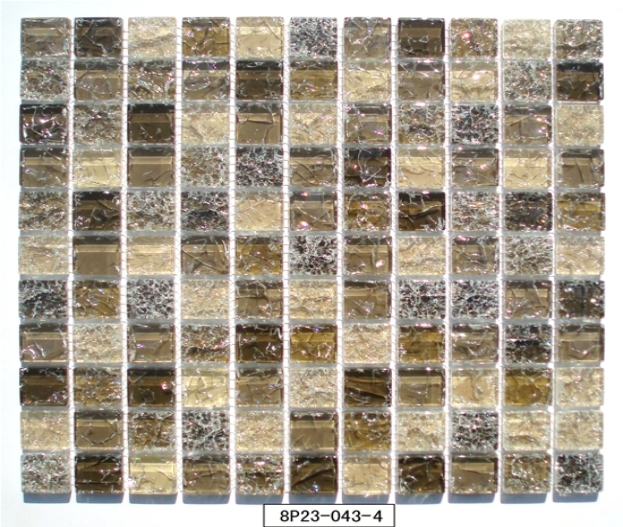 While the natural transparency and depth of glass tiles simply creates stunning elegance; 3). Environmentally friendly; 4). 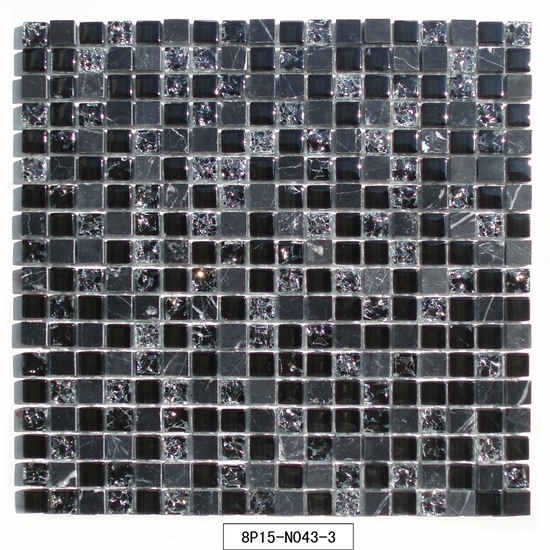 Impervious to water; 5). Easy clean up; 6). 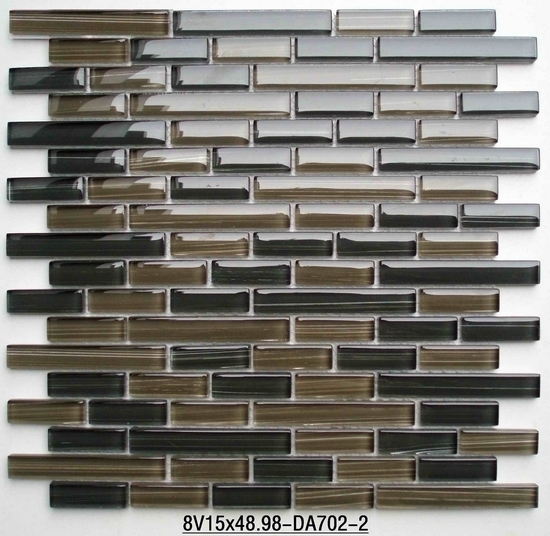 Durability; 7). Health benefits for those who suffer from allergies. 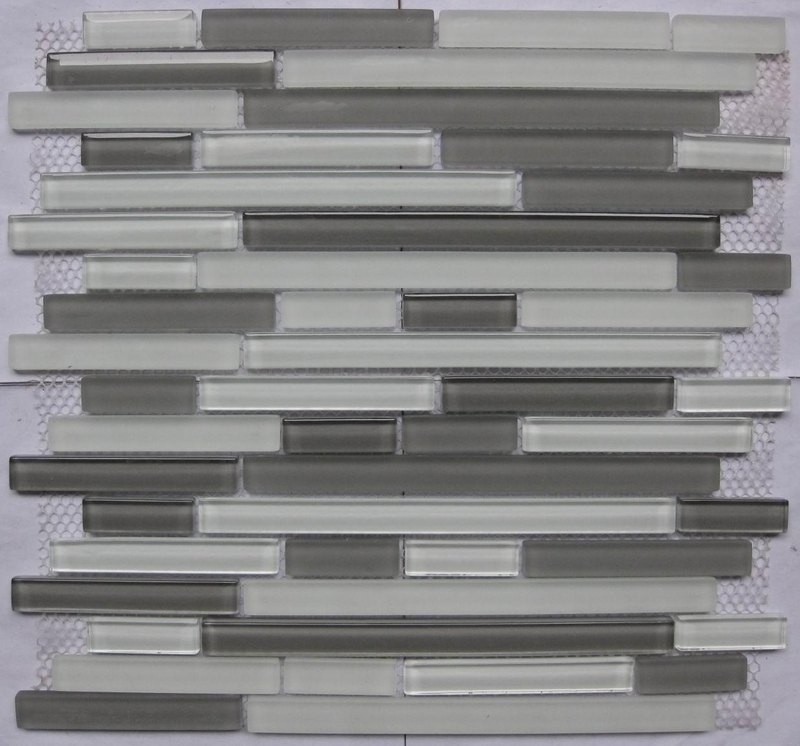 All of our glass tiles are sold in 12" x 12" mesh-backed sheets. 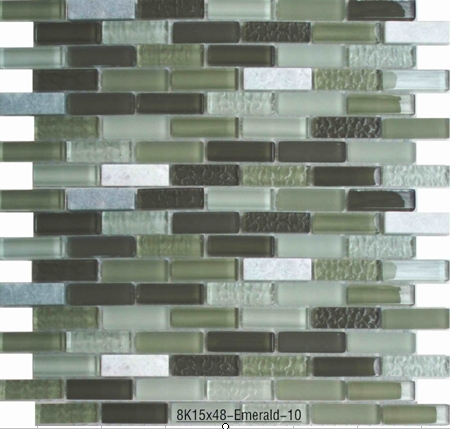 Our glass tiles are painted on the back so the color will never chip off. 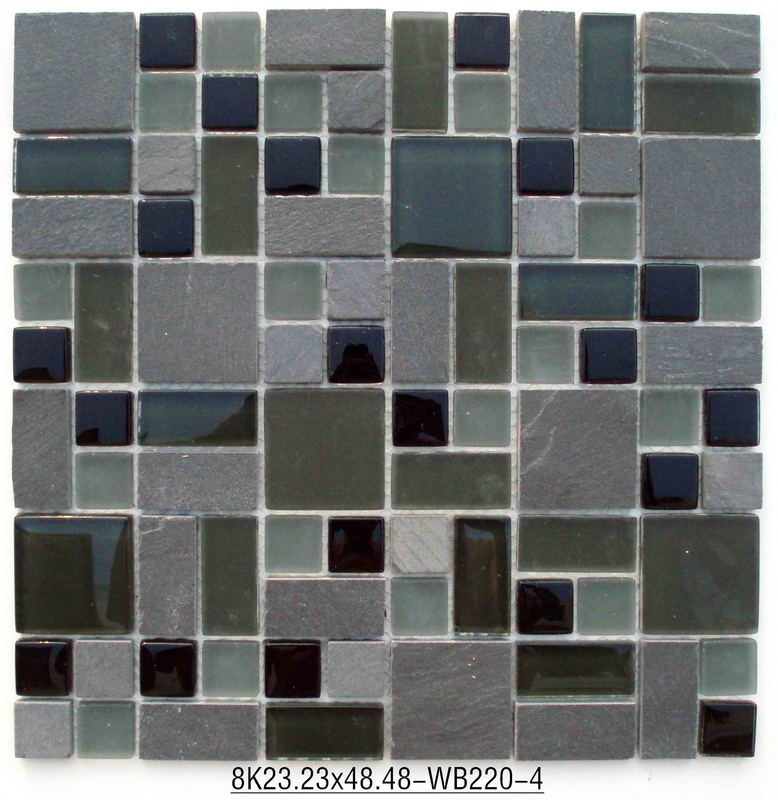 Ideal for use in mosaic swimming pool design ideas, kitchen backsplashes and countertops, and bathroom walls. 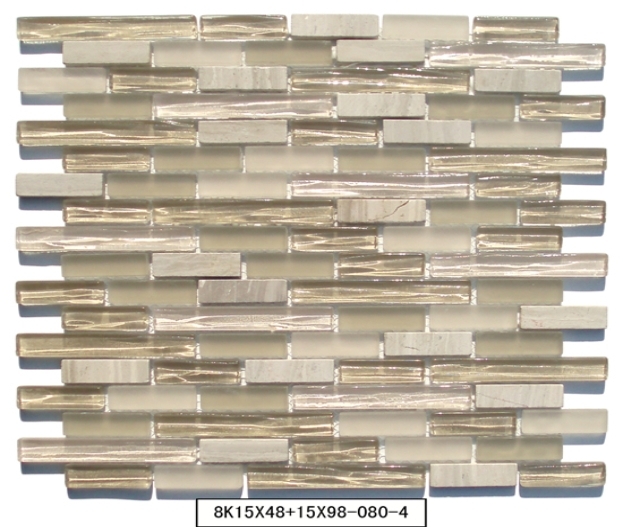 The average price for our backsplash is $99 per box. 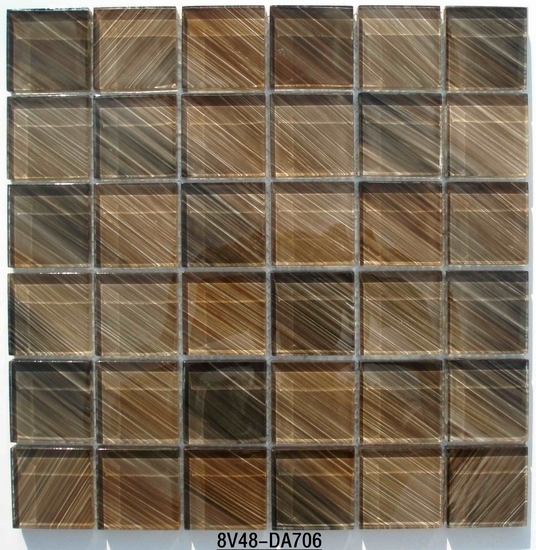 Each box has 11 pieces. 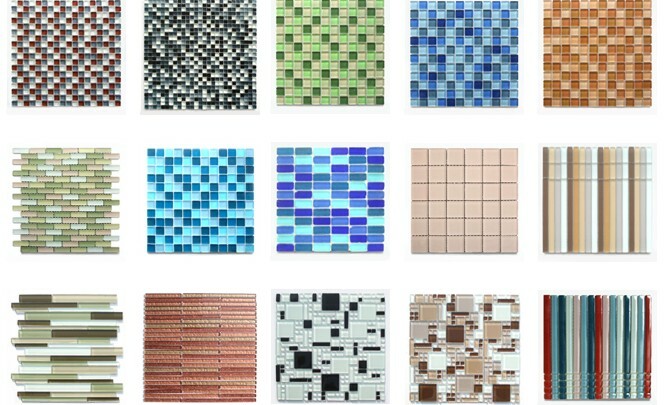 Each piece is 12" x 12". 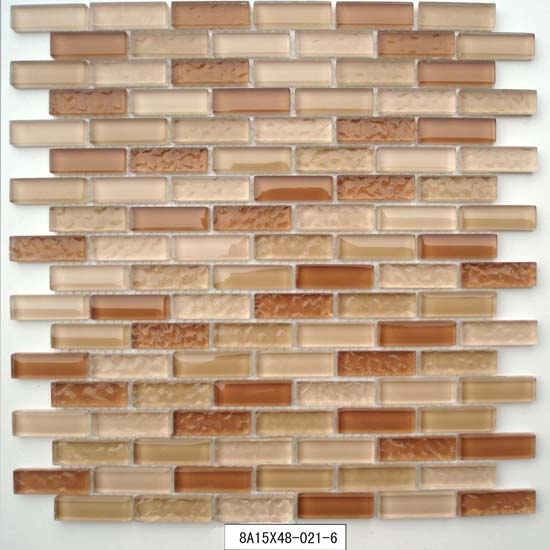 Please contact us if you would like to know the price for the specific color.